I am a good sharer. Maybe it comes from being the oldest sister and cousin and always having to share with the younger kids. Or I’m just an awesome person. I like to share things I like with other people – I hear a funny story, see a good movie, hear a great song, I want my friends and family to know about it. It’s how I’ve gotten 5 people addicted to LOST, 4 addicted to How I Met Your Mother, and 3 addicted to Dexter. So. Now that I have this blog, when I find something funny, or awesome, I have an easy way to share it with you all. Right now, these are things that are totally rocking my world, so I suggest you try them out. 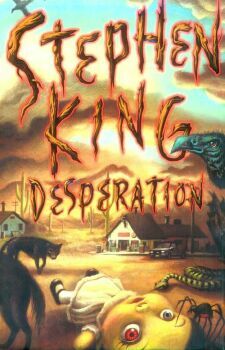 “Desparation” by Stephen King. I gave Mr. King a break for a little while..I was kind of pissed at him for scaring me off of clowns, but then he redeemed himself with “Under the Dome” so I bought a few of his older books at Half Price books, because if I ended up hating them, hey, they only cost $3. With this one though, so far, so good. I forgive you, Stevie. But I still don’t like clowns. This little girl is hilarious. And she loves Justin Bieber. You should also check out the video from Jimmy Kimmel where the kid actually gets to meet Justin Bieber. Dooce linked to this video on her blog, as did some of the other bloggers who I read. It’s one of the coolest music videos I’ve ever seen. Ok Go was introduced to me in college by a former roommate (not the DEVIL INCARNATE, the one before her), and I’ve loved them ever since. This is even cooler than their treadmill video. Go see Shutter Island. And prepare to have your mind BLOWN. 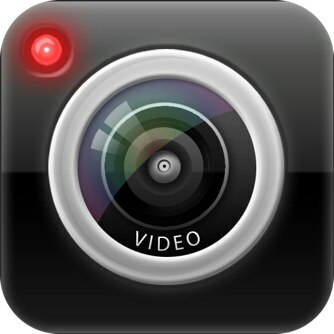 iVideo Camera app on the iPhone. It cost 99 cents and I have been looking for excuses to use it since I bought it. The updates are even cooler – you can film in old-time-camera-mode and in breaking news mode..I love it. I am so sad that this show’s almost over, but feel like I could re-watch it a million times and it’d still feel new. 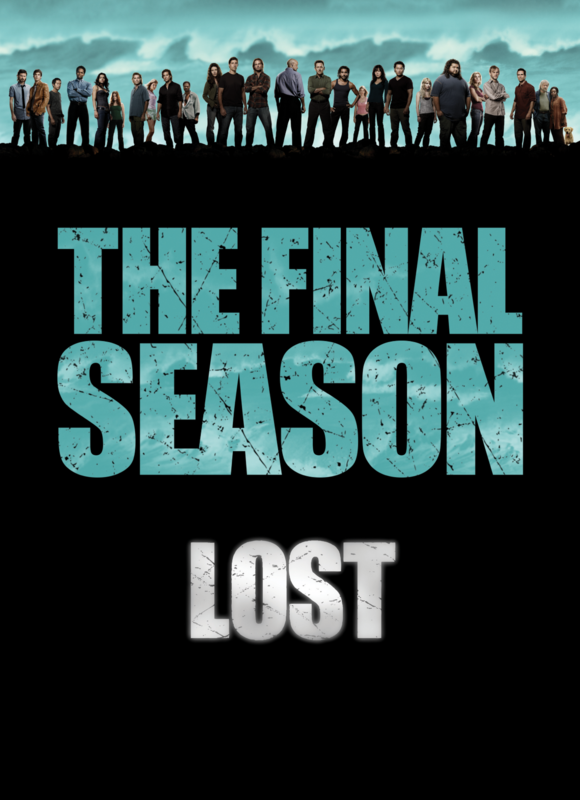 Only 12 episodes left until it’s over. The roommate and I are having a finale party – complete with Dharma Beer, Fish Biscuits and other nerdy stuff. I love love love the Jeff Buckley version of this song. And then I heard this one. I’ll watch/hear anything JT does – SNL especially – and this is no exception. It’s a great version and I’ve been listening to it on repeat on my iPod since the telethon. 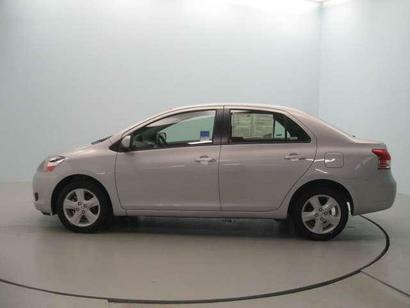 This may or may not be the car I get tomorrow (shhh, let’s not talk about it). My sister got a Yaris and I wasn’t sure I even wanted another little car. But I like this one. And I can afford it. I think. We’ll see. Working on the zombie look now..